If you are traveling to Bordeaux on your next holiday and would like to do the best things and visit the best attractions, this article is the perfect source of information for you! 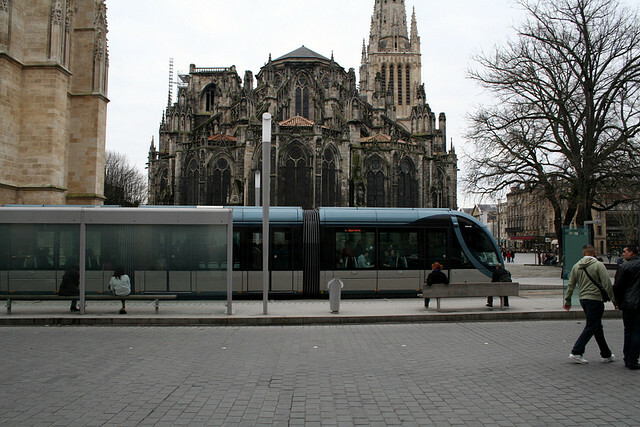 Bordeaux is an extremely popular place among visitors. Including dozens of cultural attractions, the region where the city is located is also very famous for being an outstanding wine region. It is quite hard to name only 5 unforgettable things you should do in Bordeaux, because there are much more, but I will try to. With numerous historic buildings, museums, parks, churches and botanic gardens, the city is a must for the lovers of sightseeing. Pack your bags and be prepared for an amazing journey. The Place des Quinconces is considered Europe’s largest city square. Standing on such a huge square is surely an unforgettable experience. Besides its size, it is also famous for the numerous points of interest located here, such as spectacular sculptures, the Triumph of the Republic, the Tribune, the Girondists Monument and so on. The Girondists Monument is the major monument on the square and was erected in the late 19th century. The square is very popular among local people and tourists at the same time. The spectacular Roman Catholic cathedral is undoubtedly a must-see attraction for those who love to visit churches on their holiday. It was built on the site of a Romanesque church. The beautiful edifice is considered a National Monument of France. 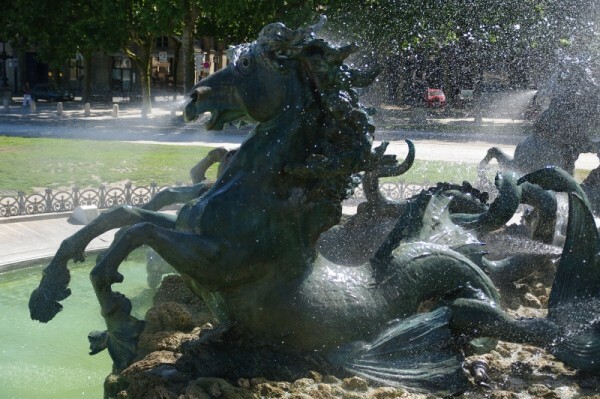 It is one of the best-known landmarks and one of the most visited attractions of Bordeaux. The Marche de Quais is a famous market of Bordeaux. The typical French Sunday market is situated in the northern part of the Place des Quinconces. Besides being the perfect spot to buy souvenirs, there are fresh vegetables and fruits on offer here. It is also a very popular place to eat. The market is popular among both local people and tourists. It is recommended to arrive and select your lunch in time, as the market gets crowded very quickly. What could be a better way to find out a lot about the importance of wine in the region than visiting a wine museum? The Wine & Trade Museum in Bordeaux is very popular for visitors. There are organized guided tours during which it is presented the history of wine trade in the region. The visit end with fantastic wine tasting and visitors also have the occasion to purchase wine. The famous Pont de pierre (French for Stone Bridge) is one of the best-known landmarks of Bordeaux. 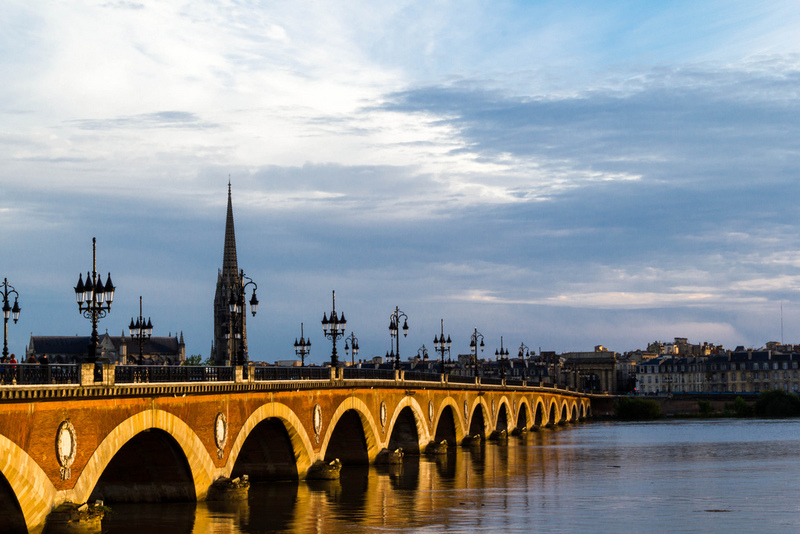 Just like the Charles Bridge for Prague, the Pont de pierre is very important for Bordeaux. 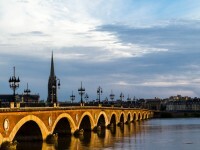 If you are in Bordeaux, you must cross the beautiful old bridge! It is worth visiting it.